109 Twin Oaks Lane, Newport NC. 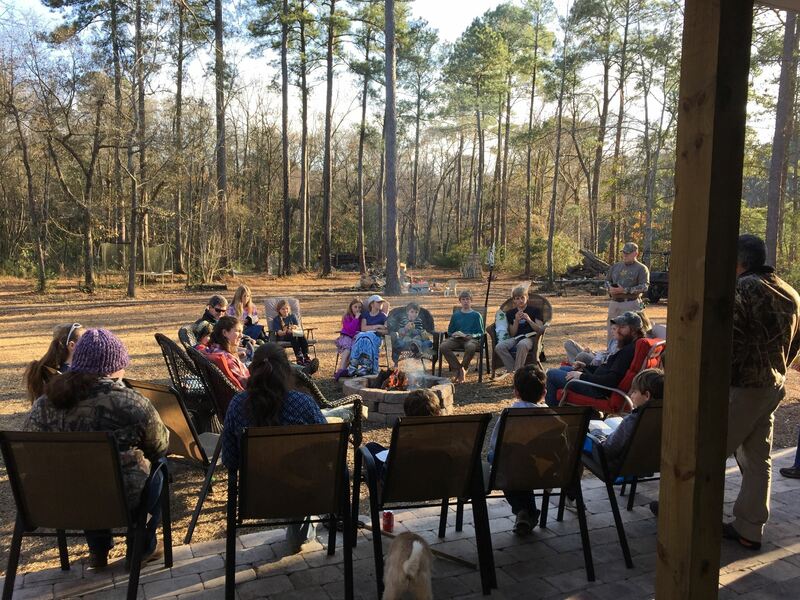 Our CTO Crystal Coast Sportsman's Night is typically held the 3rd Sunday of each month from 1:00 p.m. to 4:00 p.m. We go over outdoor skills, have times of devotion, prayer and encouragement. We invite you to join us. Please register so we can plan accordingly.